Susan Lupton has been with Self-Help since 1997, and with CRL since 2002. Based in Durham, her work has helped position North Carolina as a model for predatory lending reform, including strong mortgage protections, protections for homeowners at risk of foreclosure, and curbing payday and bank payday abuses. 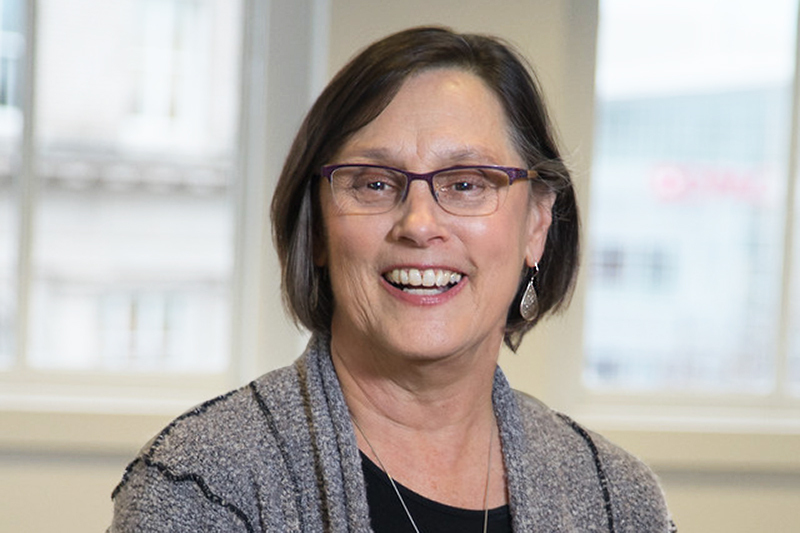 Prior to joining Self-Help and CRL, Susan worked in private health consulting, state government, and worker health and safety reform. She has a Master's degree in City and Regional Planning from the University of North Carolina in Chapel Hill. When she's not working at CRL, Susan loves to bike, head to the coast, and visit with friends and family and her grand-niece.